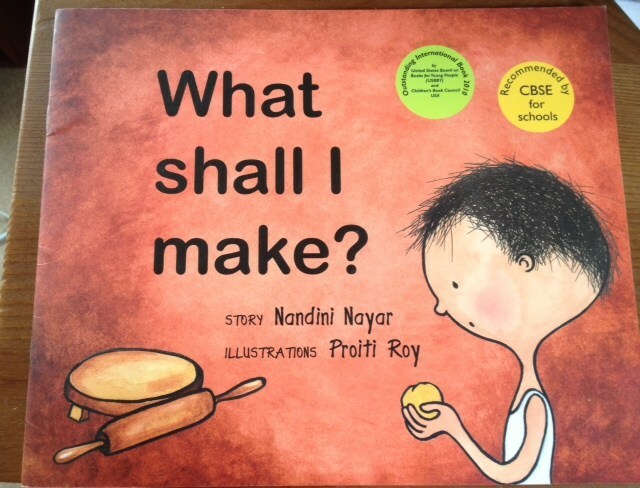 Neeraj’s mother gives him some chapati dough to play with. “What shall I make?” he wonders out loud! He makes a snake, then a mouse, a cat, and a lion! What if the snake bit him and the mouse ran away, the cat drinks all the milk and the lion with his big teeth opened his mouth? “Roll it up, quick! quick! “, his mother says.